Upon arrival on Saturday in Cyprus, Conor and I were greeted by blue sky, palm trees, and 36 degrees temperature. Thanks to our colleague, Stelios, who picked us up from the airport, we made it from Larnaka to Nicosia with no trouble. We went directly to The Cyprus Institute to meet our colleagues and supervisors. After setting up our laptops, we were given a tour of the Institute and its facilities, so that we could start properly on Monday. The Cyprus Institute is a non-profit research and education institution, which focuses on science and technology. 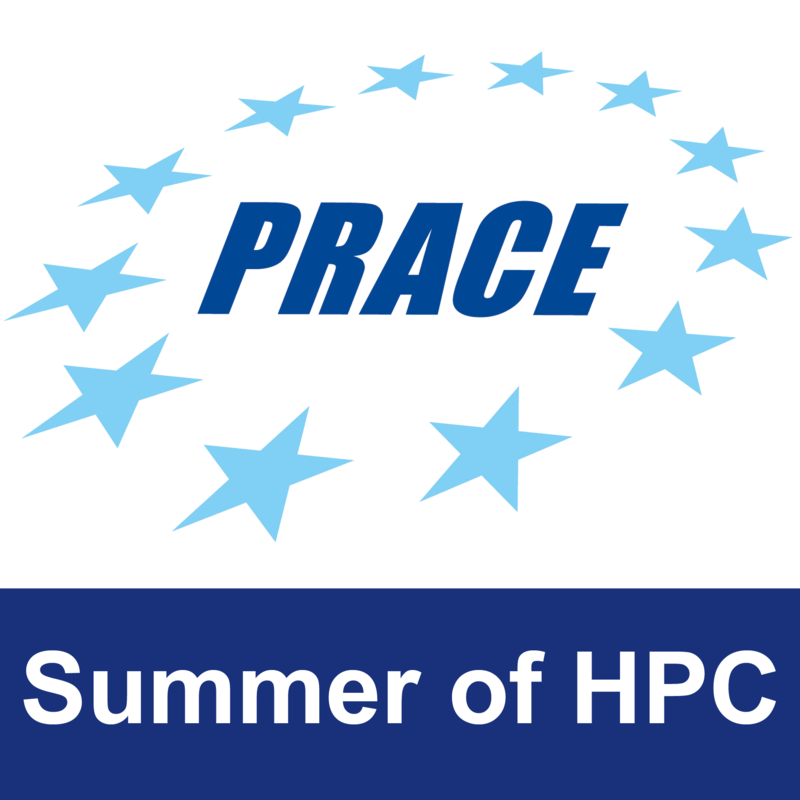 It comprises three research centers, the Energy, Environment, and Water Research Center (EEWRC), the Science and Technology in Archaeology Research Center (STARC) and Computation-based Science and Technology Research Center (CaSToRC), where Conor and I will be working for the duration of the program. 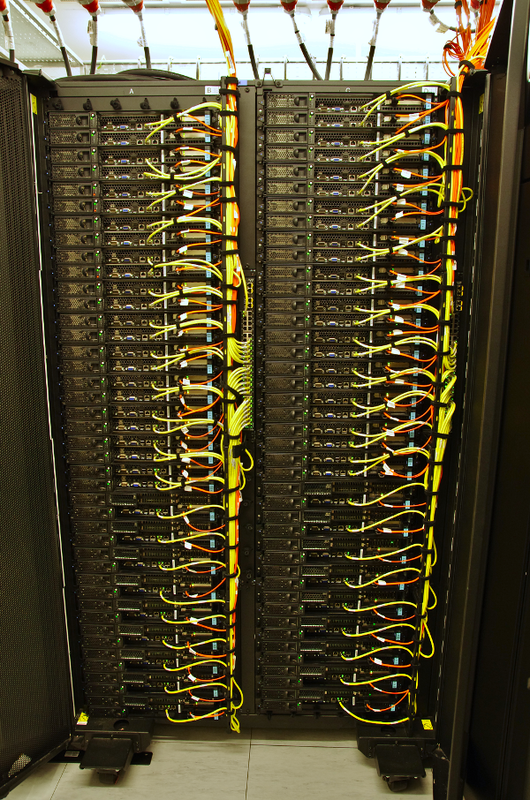 We also got a chance to visit the Cy-Tera supercomputer that is located at and run by, the Cyprus Institute. 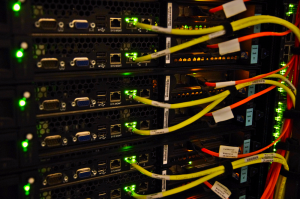 Cy-Tera is a hybrid cluster machine, which means that it consists of multiple computing units, so called nodes, each of which contains two 6-core CPUs and some of them GPUs, also. All in all Cy-Tera consists of 116 of such nodes amounting to a performance of about 35 TFlops. 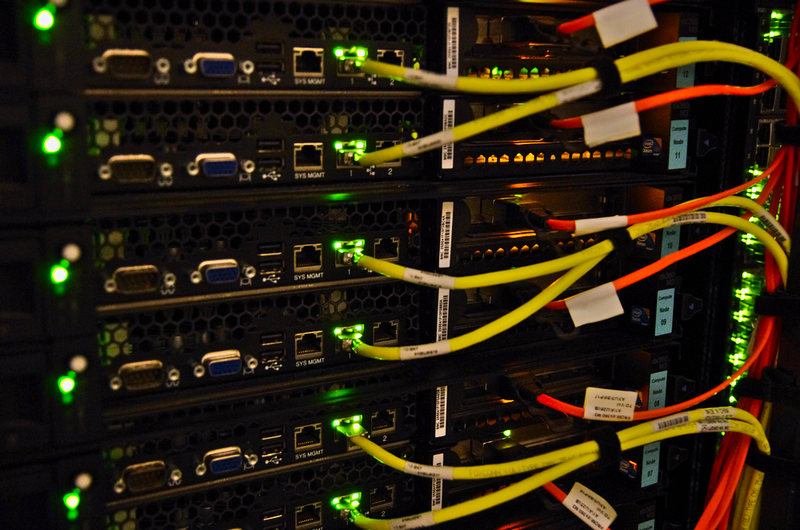 Even though that may not seem much compared to the really big supercomputers in the world, it is still a considerable amount of computational power that is used, for example, for the computation of the local weather forecast. 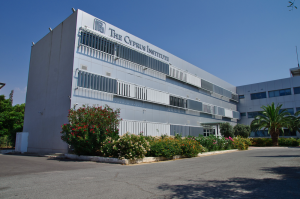 Being the only such institution in the Eastern Mediterranean region, Cy-Tera plays an important role in bringing computational power and know-how to Cyprus and the other countries in the region. Since Conor and I will be developing software rather than running big computations, we won’t be using Cy-Tera itself but the development version Prometheus, which is also located at the institute. Our first week was mostly spent on getting familiar with the software packages we will be working with. tmLQCD and QUDA are computational libraries that are used to perform Lattice QCD computations. Since both the package structure and the physics behind it are relatively complex, this was quite a big task. However, since we are working here with experts in their field, there was always someone to answer our questions and after several personal introductions and fruitful discussions, we managed to get quite a good insight into the project. Close up view of six of the nodes of Cy-Tera. 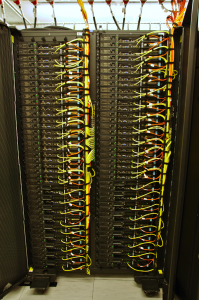 One rack of the Cy-Tera supercomputer.